Exercise has often been suggested as a way to improve or eliminate depression. The idea is that exercise has both physical and psychological effects that lift and lighten the mood. You may wonder if this is really true. Scientists have wondered the same thing. They've conducted several studies to determine if there is any truth to the idea that exercise and depression are related. Does Exercise Relieve Depression Symptoms? The primary goal in most exercise depression studies simply is to find out if exercise can relieve depression in any way. Some studies have taken on other questions, too, but simply knowing whether exercise helps at all is the most important question. In nearly all studies, exercise was shown to have some benefits for depression. One review analyzed 35 trials of exercise for depression and determined that across all those studies, exercise had a moderate clinical effect. Exercise did help to some degree, but how much was unclear. Some studies have been done to find out what kinds of exercise decrease depression. Most of these studies studied or compared aerobic and nonaerobic exercise for depression. One study on aerobic exercise measured the influence of increased maximum oxygen uptake to determine if this was a factor in relieving depression. The subjects participated in an aerobic exercise program for one hour three times a week. Their depression did improve, and the study concluded that the increase in oxygen uptake was associated with relief of depression. 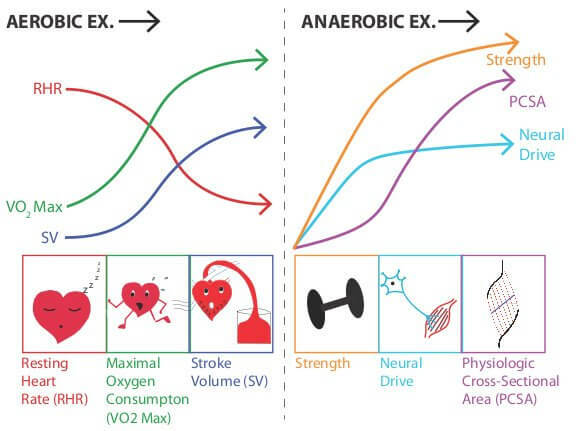 However, another study that compared aerobic to nonaerobic exercise found that the increase in maximum oxygen uptake had no bearing on the improvement of depression symptoms. The people who participated in the nonaerobic exercise had just as much improvement as those who participated in the aerobic exercise. Another study found that a weight-training program improved both sleep and other symptoms of depression. However, researchers noted that this might have been partly due to other factors, such as receiving increased outdoor light, exercising at the right time of day to improve circadian rhythms, the beginning fitness level of the subjects, and the heat in the environment. Another study suggested that the key factor in what type of exercise work best are what is most pleasurable and easiest to do without feelings of failure. This study suggested that walking alone or in groups might be most beneficial. No study has clearly shown whether exercise must be done over a long period or only in the short-term for immediate relief of depression. Increases in beta-endorphins, especially in people who are not physically fit. Is Exercise Better Than A Placebo? One of the most difficult things about studying exercise and depression is that there is no way to determine whether exercise is better than a placebo accurately. After all, you may not be able to tell the difference between a real medication and a placebo medication, but you know when you're exercising. However, most studies attempted to find out the answer to this question. Studies typically had some placebo program for the comparison group that did not exercise. In most cases, exercise did help more than these placebo treatments. How Does Exercise Compare With Other Treatments? Several studies have focused on comparisons between exercise and standard treatments for depression. Most compared exercise to talk therapies. These studies typically showed that exercise was about as effective as cognitive therapy. Few studies have compared antidepressant medications with exercise. One study that did so used the Hamilton rating scale for depression to gauge the changes in depression after each type of treatment. Three groups were tested: those that received only antidepressant medication, those that participated in an exercise program but did not take antidepressant medications, and those that both exercised and took antidepressants. The results were the same for all three groups. Should Exercise Be Used Alone Or With Other Treatments? At this point, the consensus among most researchers is that exercise should be used along with standard treatments. While exercise does seem to be helpful, it's unclear just how helpful it is. More research has been done on medications and talks therapy than exercise. So, it makes sense to add exercise as an additional treatment to the standard treatments, especially for people who have moderate to severe depression. Are There Any Barriers To Treatment Of Depression Using Exercise? Exercise may be very helpful, at least for certain people. However, there are a few things that can limit the effectiveness of an exercise program for depression. For one thing, people who are depressed may find it hard to exercise because of the fatigue, lethargy, and sleep disturbances that happen during the depression. Others may find it hard to commit to going to the program and may stop going. If that happens, they may have feelings of being a failure and so feel worse. Attendance in the studies ranged from 50% to 100%. It won't help if you don't do it. Most reviews of the literature on exercise and depression concluded that the research that has been done so far had been designed poorly. There was great variation between the many studies, but the researchers in the studies failed to provide a clear explanation for the differences. Only one study out of many in the reviews followed the patients after the initial study was over, so it isn't known whether continued exercise is needed to keep depression from coming back. Again, the problems associated with designing experiments with controls and blinds hampered the research. All reviewers and researchers suggested further research about exercise for depression. It isn't unusual for researchers to end their reports of any study with a suggestion for more research. However, in this case, even reviewers who looked at the larger body of work on the subject discussed the poor quality of research that has been done up to this point. 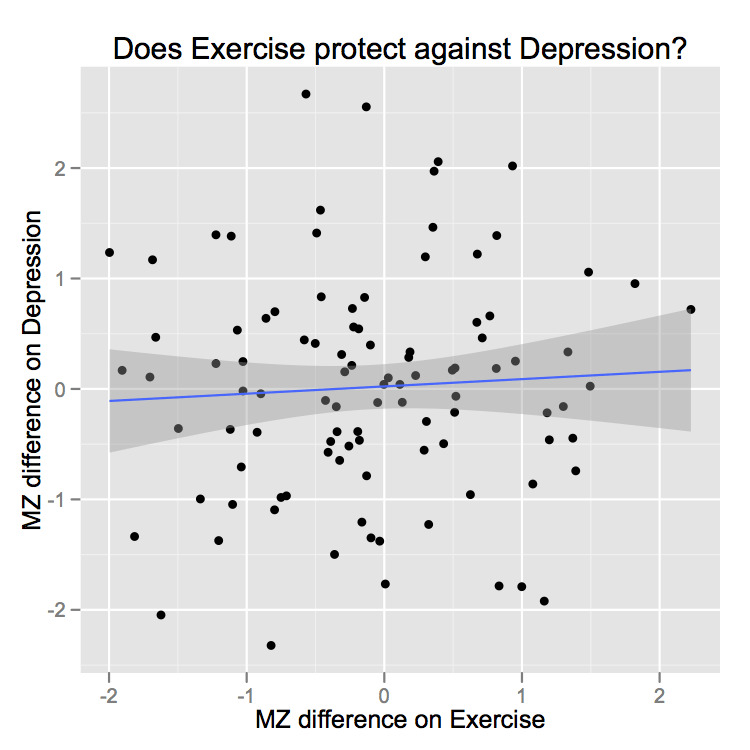 What Does The Research On Exercise And Depression Mean For Me? Since the research seems unreliable or incomplete, the question is: How can it help you? Although it's unclear how much exercise helps, it seems evident from the research that it does help to some extent. If you're having mild symptoms of depression, exercise might provide you with enough of a boost to improve your mood. Even if you have moderate or severe depression, exercise may help you. Choose an exercise program that you enjoy and can stick with and develop into a habit. If you miss an exercise session, it's important to understand that it doesn't mean you're a failure. Exercising outdoors can also be helpful. What If Exercise Isn't Enough? Exercise may be helpful, but if your depression is moderate to severe, you will probably need additional help. If you are having thoughts of death and suicide, it's crucial that you seek help immediately in your local community. If your depression is moderate to severe, you may need to seek help from a psychiatrist. A psychiatrist may be able to help you by prescribing antidepressant medications which are better proven than exercise. Talk therapy is also a proven way to improve symptoms of depression. A therapist can teach you techniques and coping skills for dealing with depression, stress, and anxiety. They can teach you relaxation techniques and help you determine what lifestyle changes will be beneficial for your mood. They can help you examine the thoughts behind your feelings of depression, evaluate them, and change them if you choose to do so. They can also support you in your commitment to exercise regularly. You can talk to a licensed counselor at BetterHelp.com for help with depression and the problems it brings. 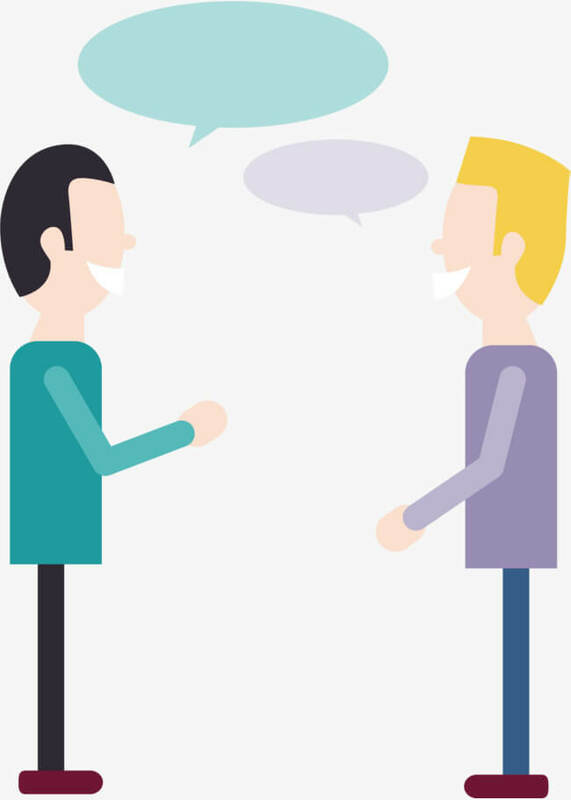 Online therapy through BetterHelp is private, affordable, and convenient. You are paired with a counselor suited to meet your needs. Depression can not only make you feel bad; it can also disrupt your relationships, your work life, and your social interactions. There is hope, even if you don't feel it right now. As you improve your mood through therapy, exercise, and medications, you can overcome your depression and go on to live a more fulfilling life.